Karndean products are extremely hard-wearing and are often found in pubs, shops and airports. Their vinyl tiles are 2-4mm thick and offer wooden effect planks that are quiet underfoot, elegant antique ceramic tiles that never crack and intricate mosaic designs that always feel warm. There is a huge spectrum of colours, sizes and patterns to choose from. We often use Karndean around the home, primarily in kitchens, bathrooms and hallways, but other room such as lounges and bedrooms can also be done. 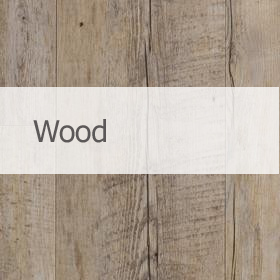 The handcrafted wooden effect planks can offer a realistic alternative to solid wood flooring, especially where finished floor height may be an issue. As with all our flooring, we offer both a fitting only and a supply and fit service for the entire range of Karndean vinyl flooring. Please contact us for a free, no obligation visit to discuss how Karndean vinyl flooring could enhance your home or business. 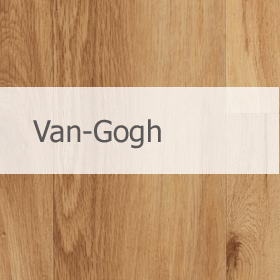 Van Gogh captures the character of real timber in a wide range of designs from distressed and reclaimed through to limed wood effects. Protected by a hard wearing 0.55mm surface layer for a 15 year residential guarantee. 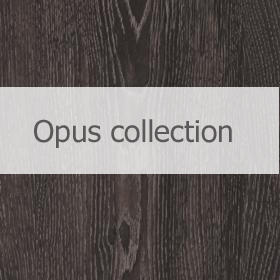 Fresh and contemporary, Opus includes the largest tiles and plank sizes. Simple lines and many shades combine to create a clean, modern look. Protected by a hard wearing 0.55mm surface layer for a 15 year residential guarantee. 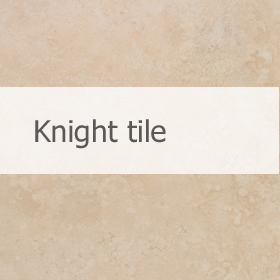 Karndean's widest choice of planks and tiles ensures there's something for everyone. Each design is finished to give an authentic look. Protected by a hard wearing 0.3mm surface layer for a 12 year residential guarantee. 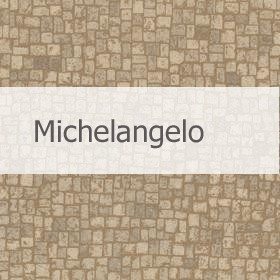 Make a statement with Michelangelo mosaics, metallics and soft contoured pebbles; a unique and character-packed surface. Protected by a hard wearing 0.55mm surface layer for a 15 year residential guarantee. 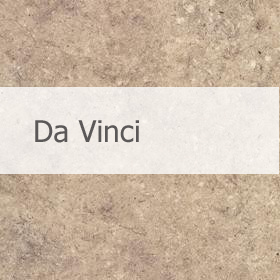 Da Vinci's traditional finishes combine with angled edges to give a classic look. Smooth, slender planks and textured tiles have a timeless appeal that you'll love. Protected by a hard wearing 0.7mm surface layer for a 20 year residential guarantee. Art Select adds real impact to your space. Karndean's most intricate designs have been lovingly crafted to reflect the natural materials that inspired them. Protected by a hard wearing 0.7mm surface layer for a 20 year residential guarantee. Never have I had a person do a job for me with such care, precision, intelligence and speed!! Dan Williams is reponsible, reliable and gets on with the job without delays. Also a charming person and a pleasure to work with. AND his fees are very reasonable. I totally recomend him and his work!